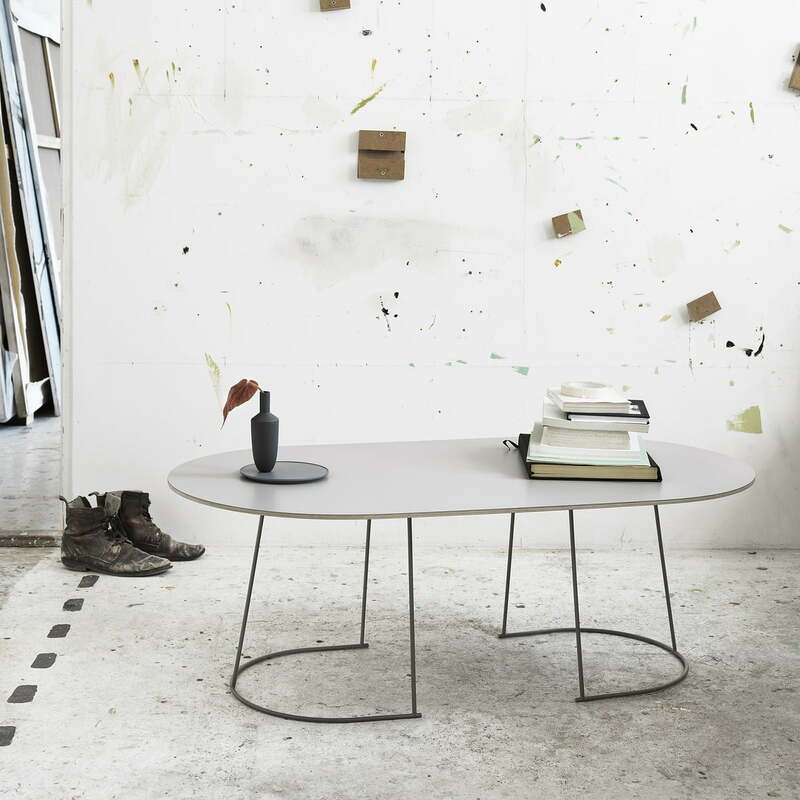 The Scandinavian design of the Airy coffee table by Cecilie Manz thrills with its industrial charm and airy design. 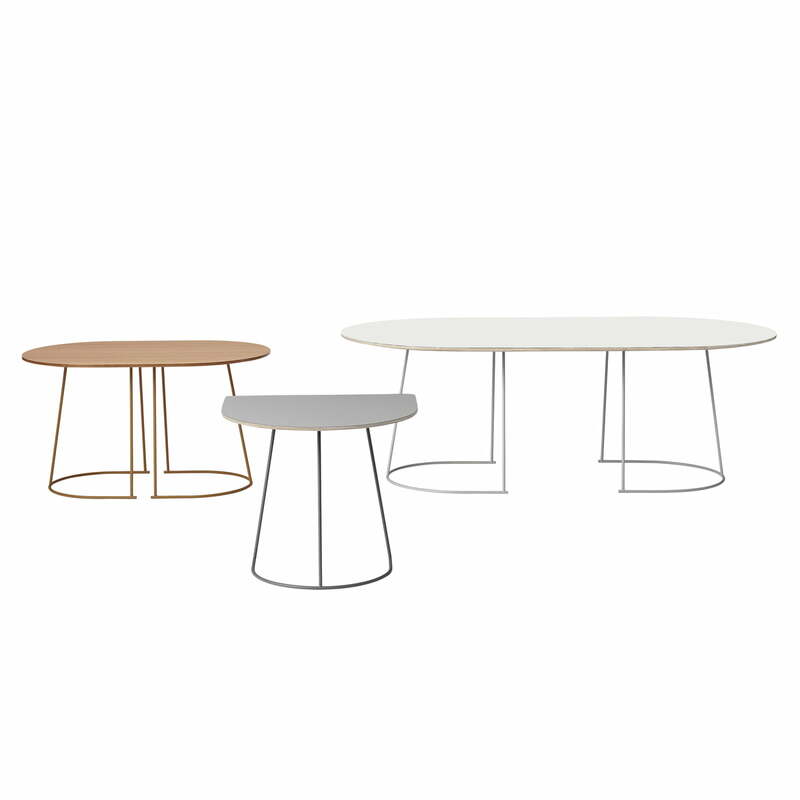 With a base in powder-coated steel as well as tabletops in different colors and sizes, the Airy table is delicate and robust. 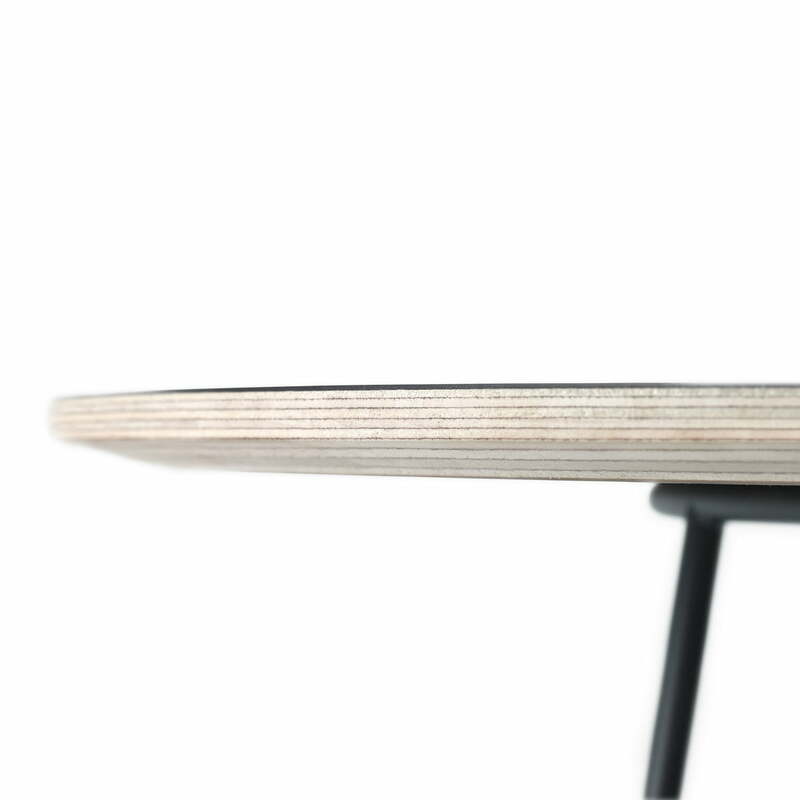 The harmonious overall impression is created by the individual components of the table, which are perfectly matched. 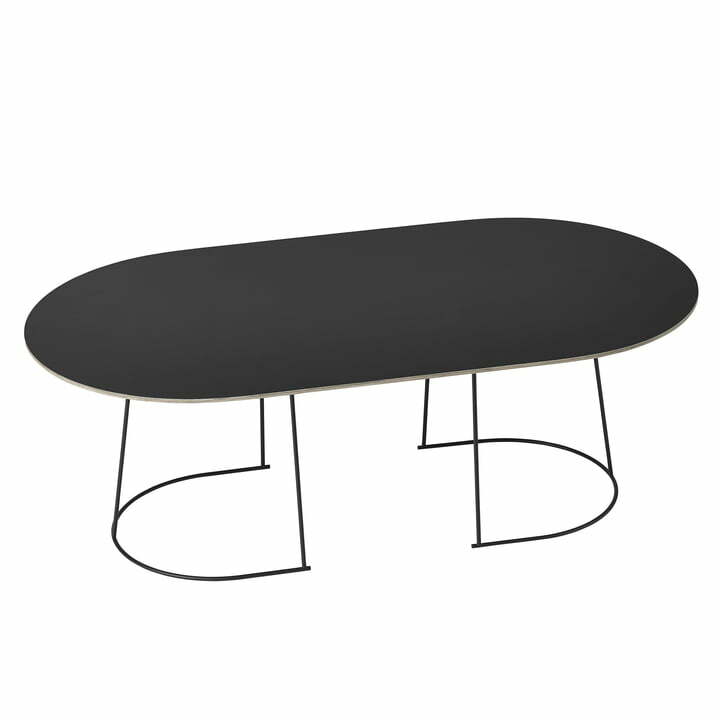 The shape of the frame engages perfectly with the tabletop and creates a symmetrical whole. Even the color of the table is harmonized with the base by a special paint finish, so that the top and bottom optically merge. 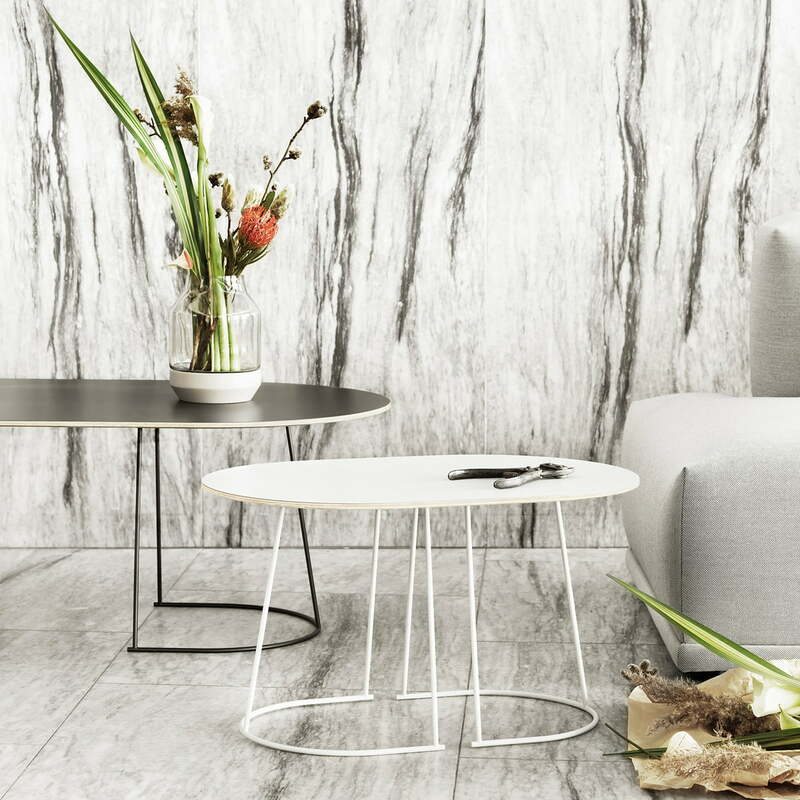 Available in various sizes, the versatile Airy can be used as a coffee table as well as a side table. Group image of the Airy coffee table. 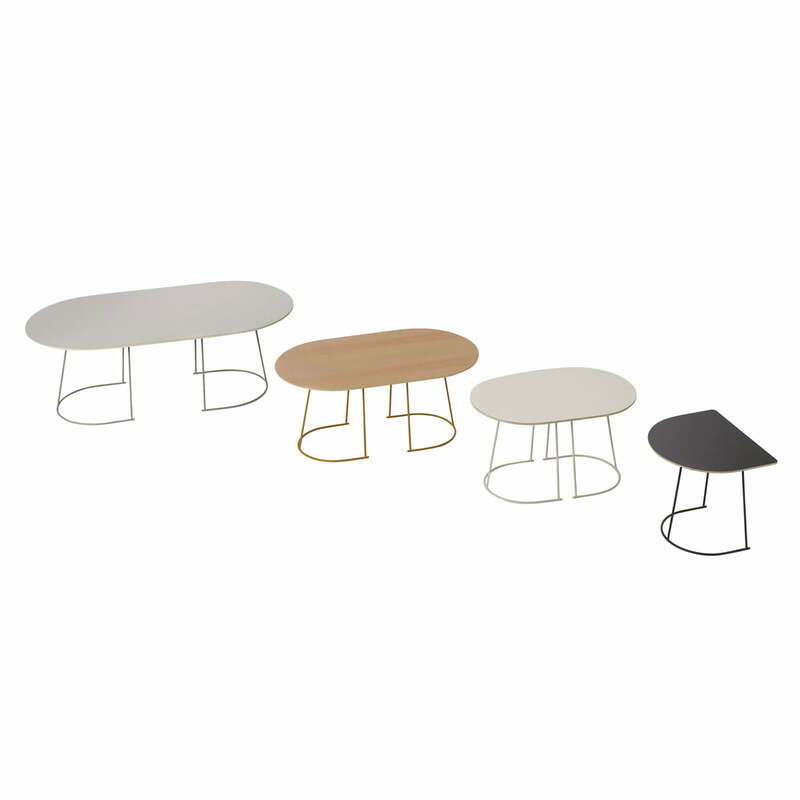 Thanks to the different sizes and shapes, the airy tables find a spot in each area and are very versatile in use.